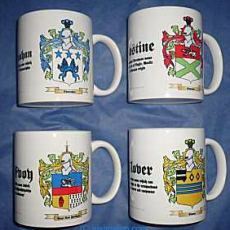 The ancient history of the name Newman was found in the allfamilycrests.com archives. The name Newman is a name of nickname origin meaning 'the new man', from a person who was a newly settled stranger. This name is often of English descent and is found in many ancient manuscripts in that country. Newman can also be of Irish origin especially when confused with the name Newnan, which is derived from the Gaelic O'Nuanain sept that was located in County Cork . 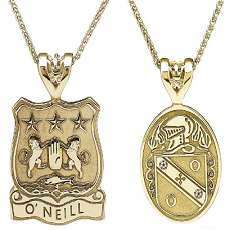 This sept name is taken from a Gaelic word that translates as 'beloved'. In Ulster Province the name Newman is mainly of immigrant origin from England and Scotland where it was introduced by settlers and traders, especially during the seventeenth century. Newman is found throughout ancient Irish records and is even recorded as early as the thirteenth century in County Dublin . In modern times the name is widespread throughout the country. The Newman coat of arms came into existence centuries ago. The process of creating coats of arms (also often called family crests) began in the eleventh century although a form of Proto-Heraldry may have existed in some countries prior to this. 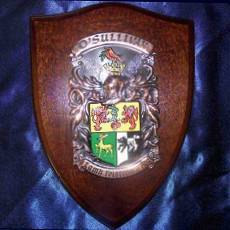 The new art of Heraldry made it possible for families and even individual family members to have their very own coat of arms, including all Newman descendants.